A quick and private way to make your transfers sat in a premium car. No waiting, the driver is waiting for you and goes to the address indicated. 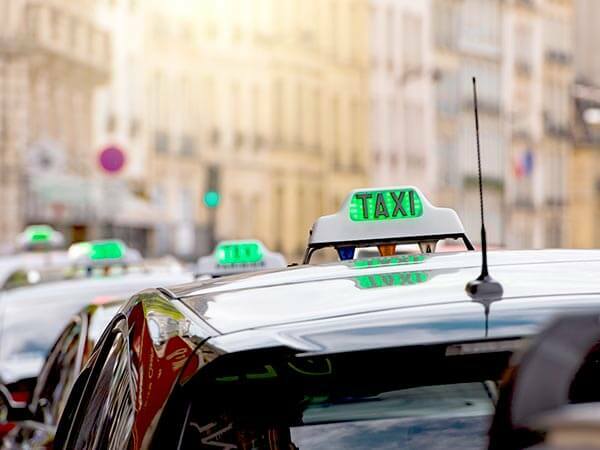 You want to go safely to Lyon or Geneva airport or to a specific address in Rhône-Alpes, we organize your taxi transfer! Don't worry about anything! Looking for a most pleasant means of transport for your group (max 8 people), We are at your disposal with our mini-van ! Private transport completely safe! 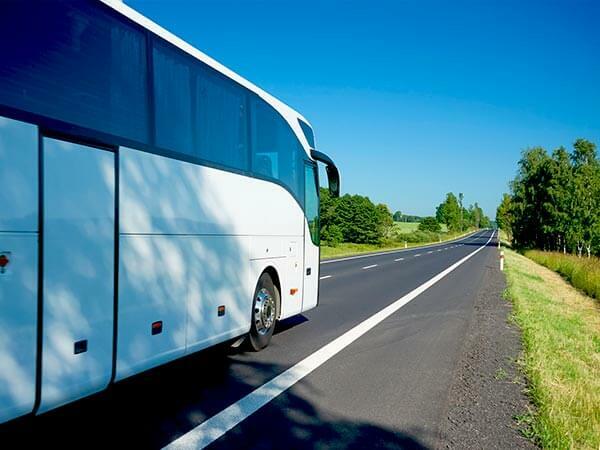 For a short trip or for several days, the easiest way for a group is to rent a coach with a driver. We will find the vehicle adapted to your needs.